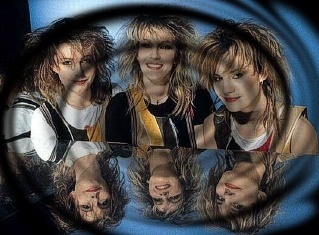 Bananarama are a British girl group who have had success on the pop and dance charts since 1982. The group have had ten Top 10 singles in the UK singles chart to date, as well as three U.S. Top 10 hits, one of which hit number one. Some of their biggest international hits include "Cruel Summer", "Venus", "Love in the First Degree" and "I Heard a Rumour". 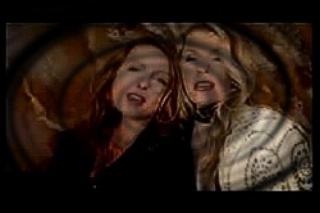 They are known for their unique vocal style which features all members singing in unison (rather than three-part harmonies). 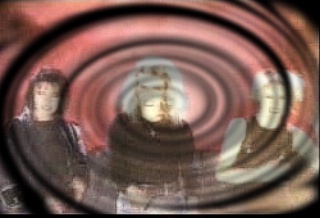 Lead vocals and background vocals were recorded in this way, and much of Bananarama's early material was recorded with all three members at the same microphone at the same time.